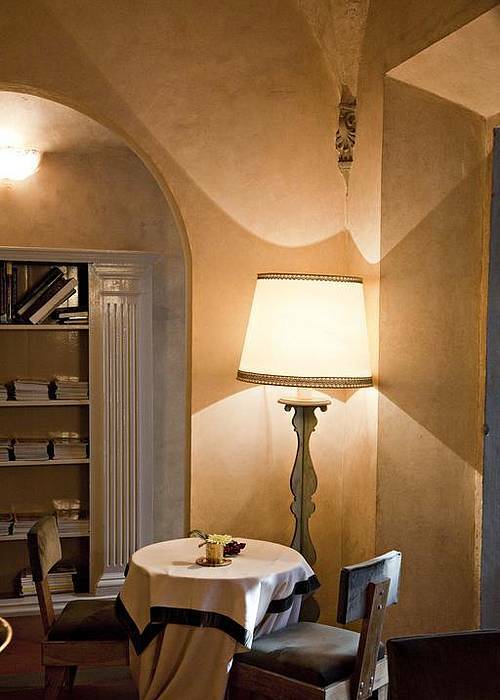 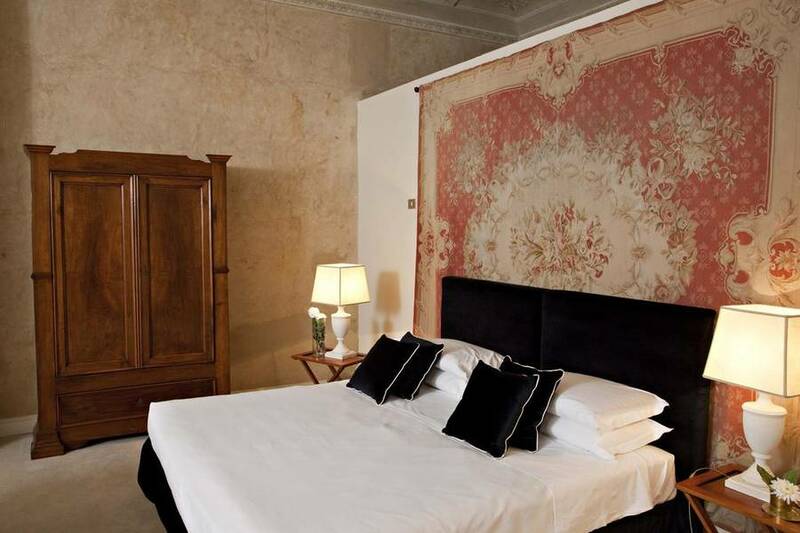 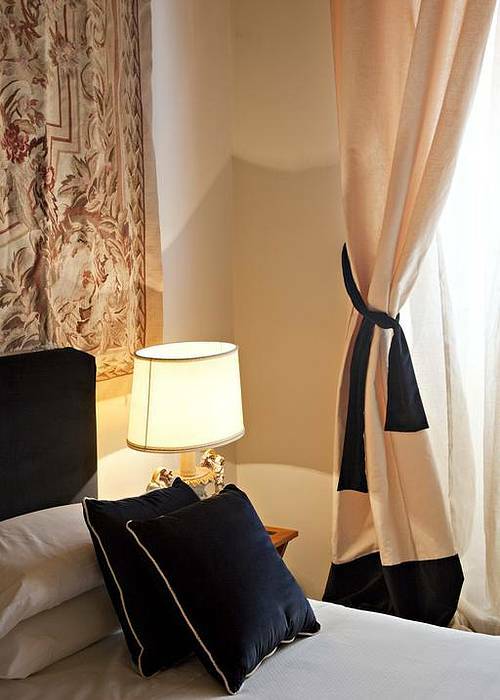 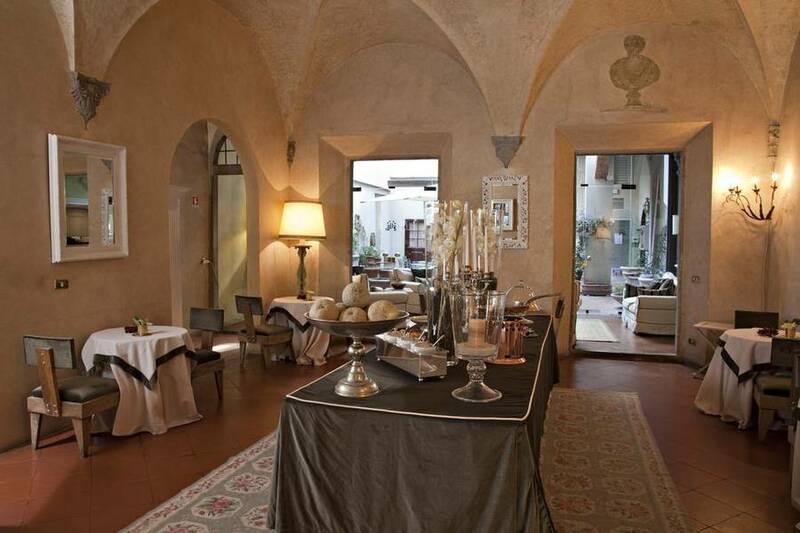 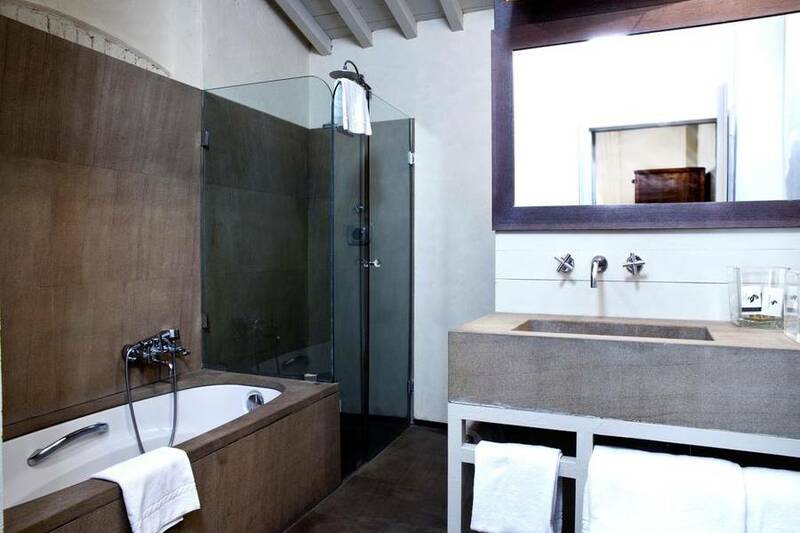 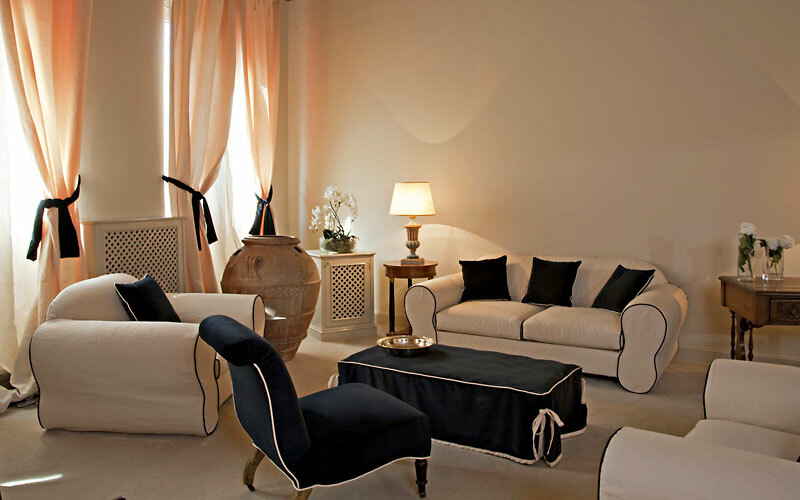 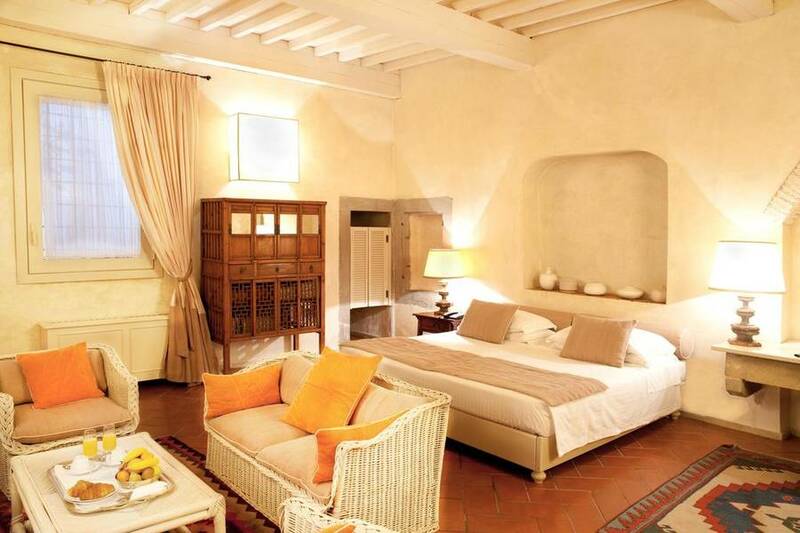 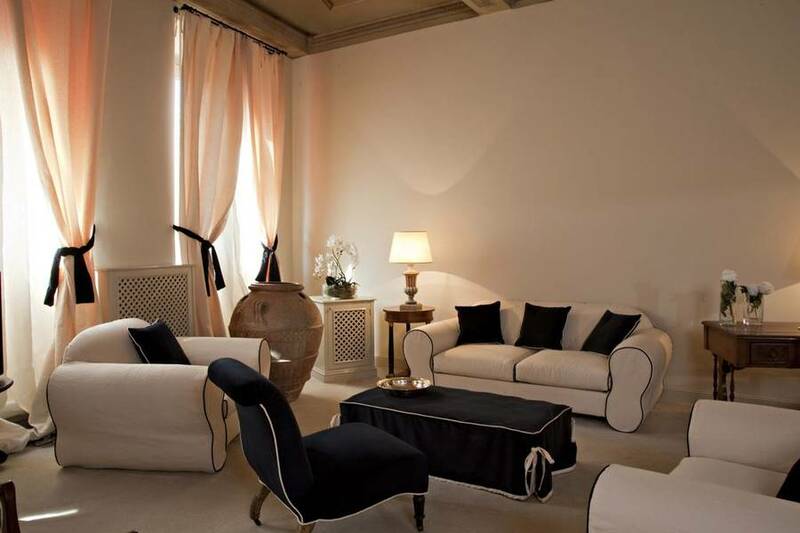 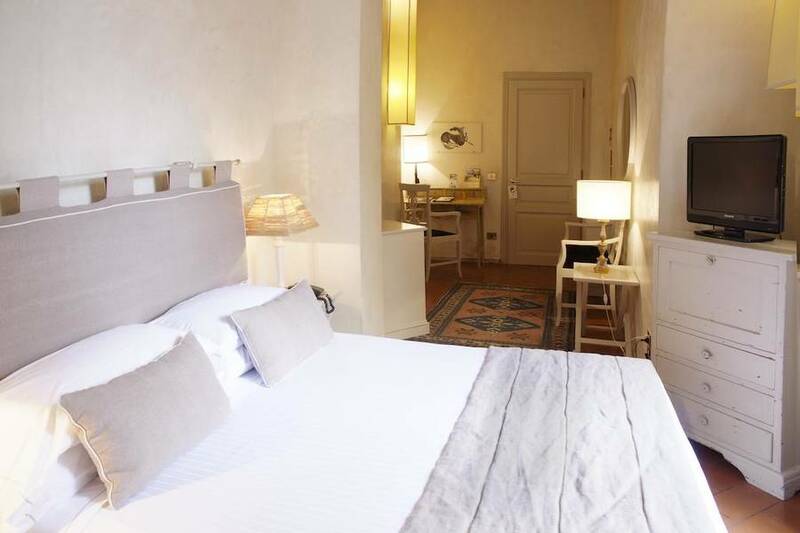 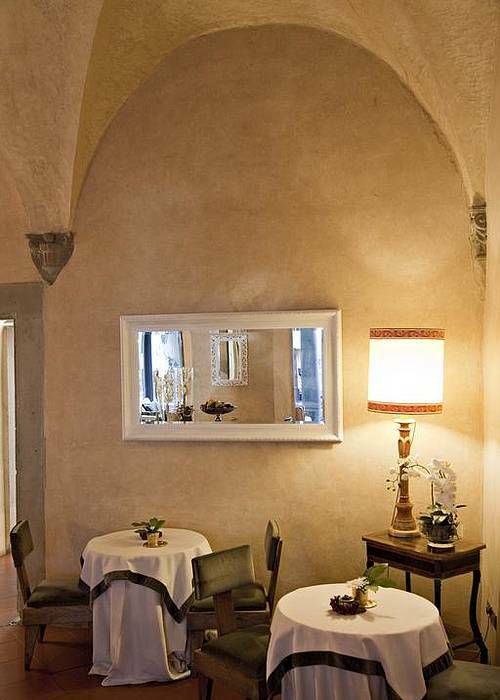 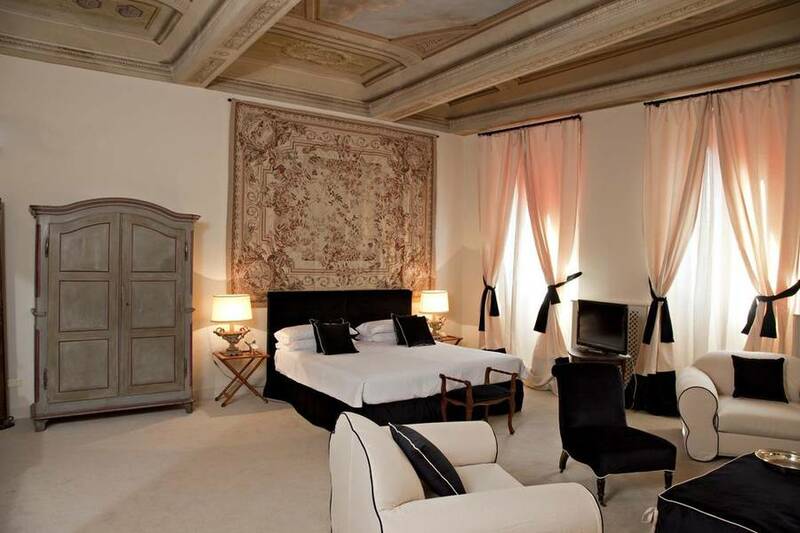 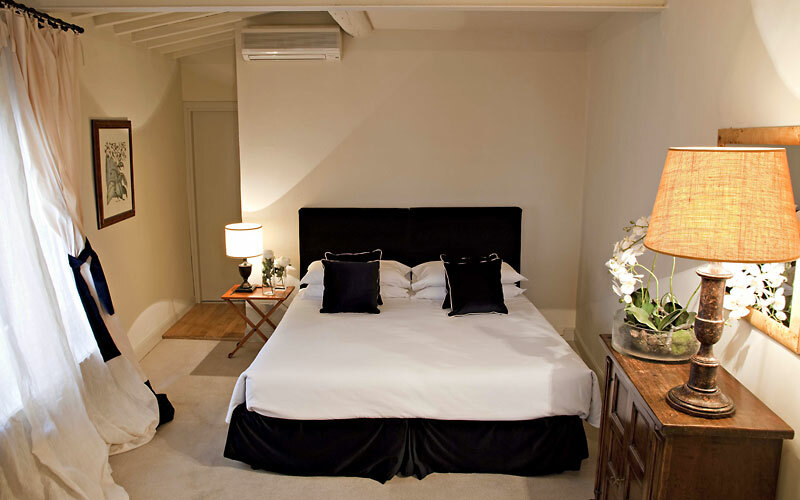 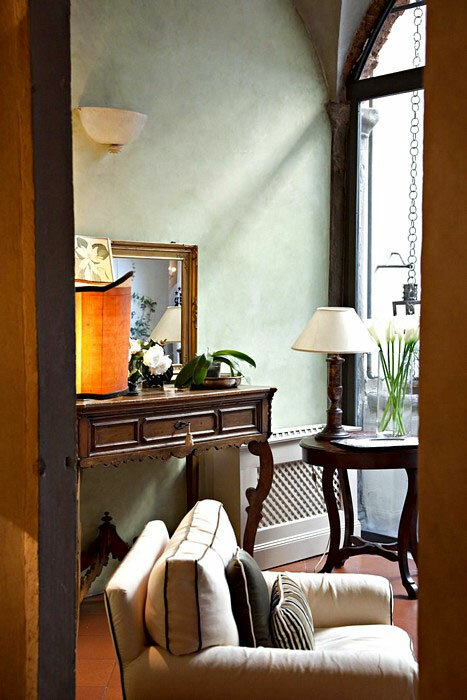 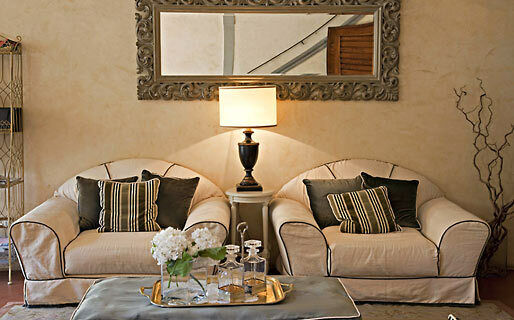 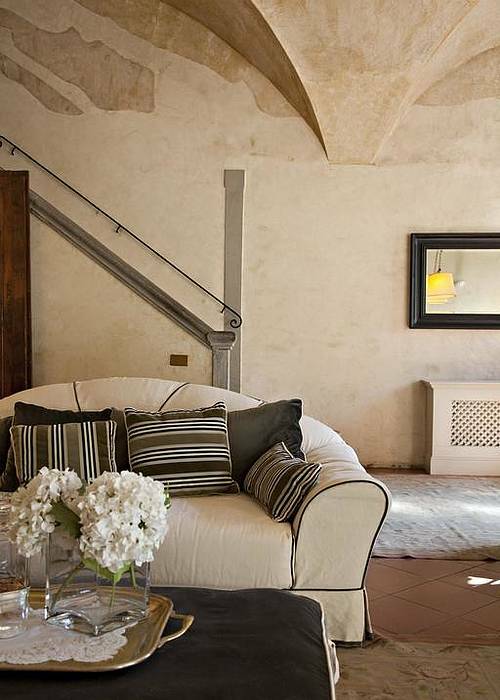 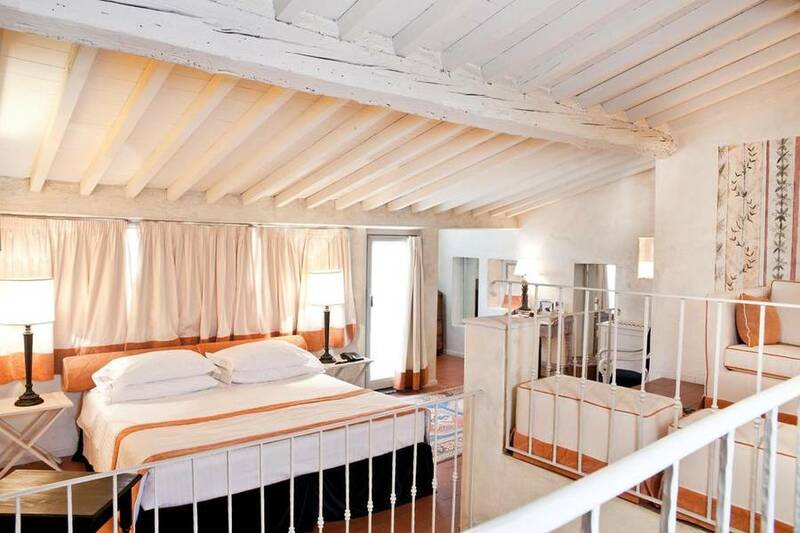 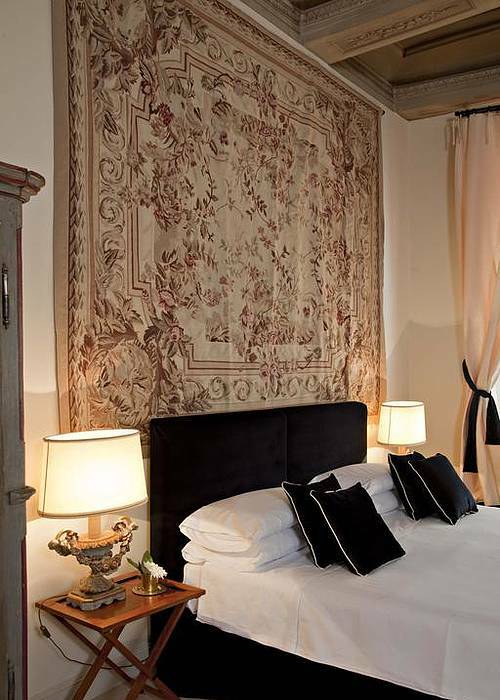 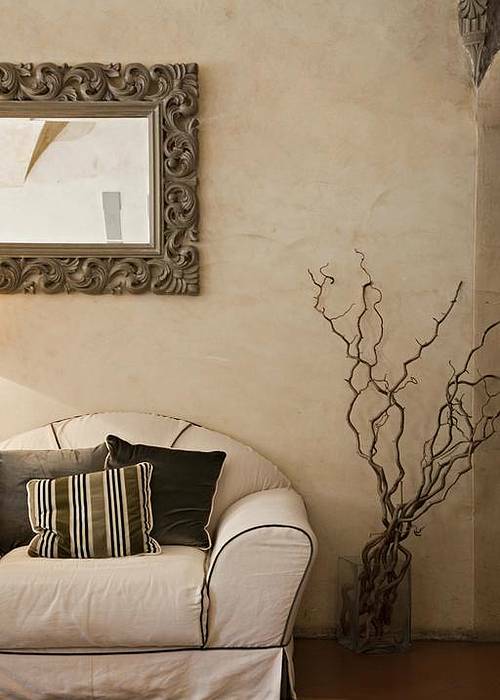 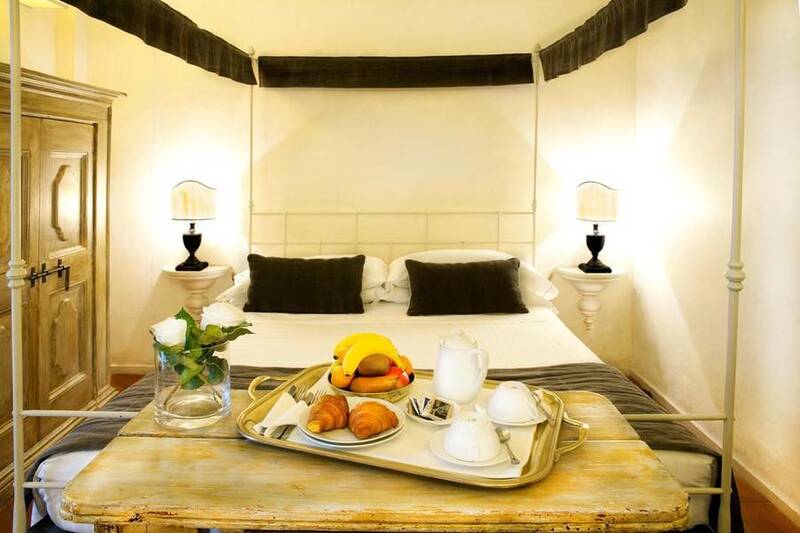 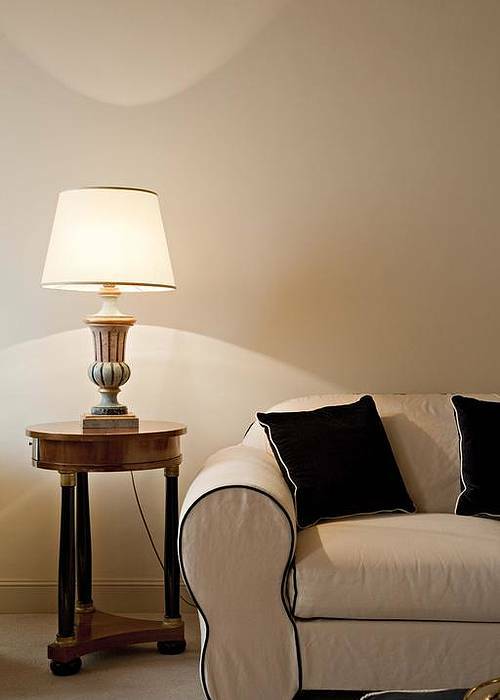 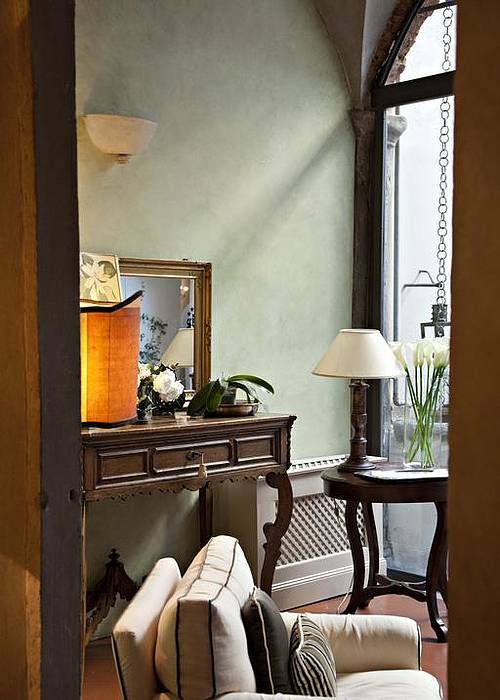 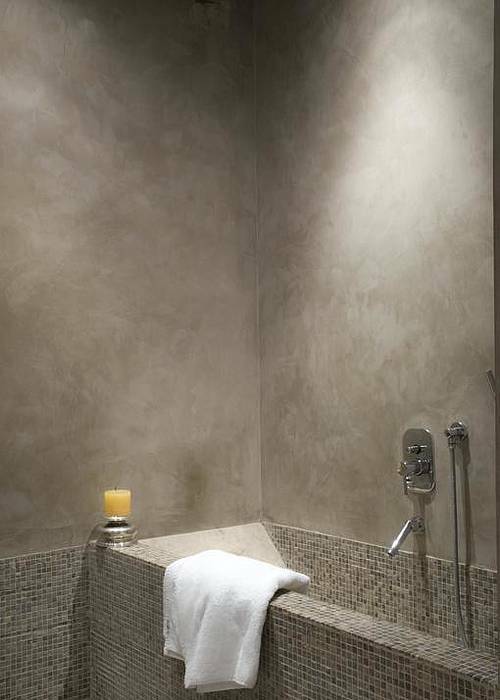 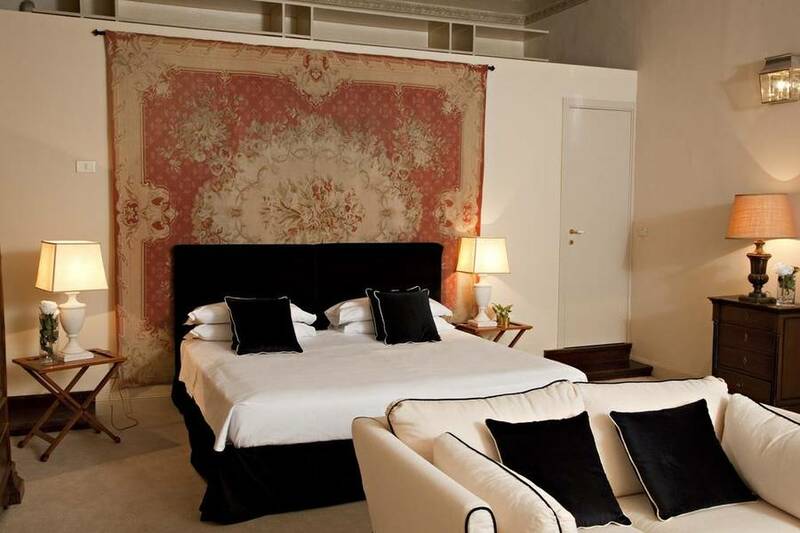 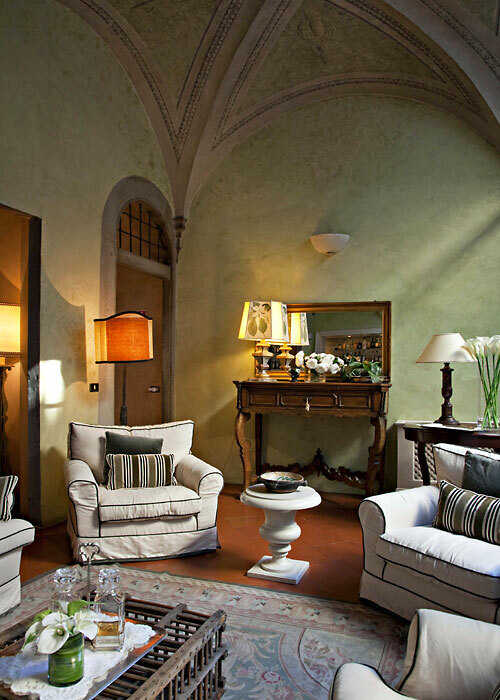 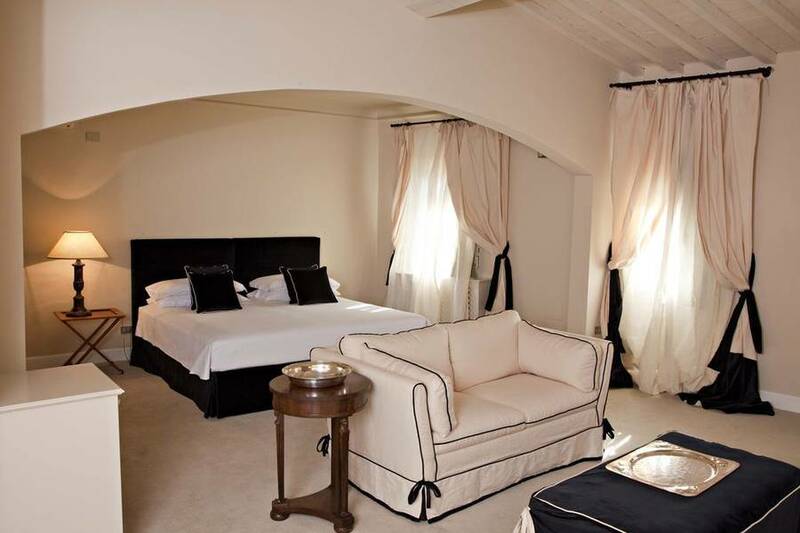 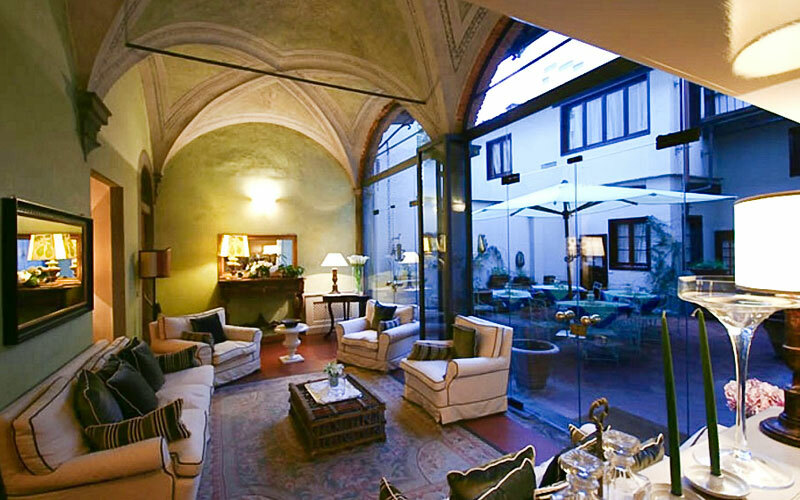 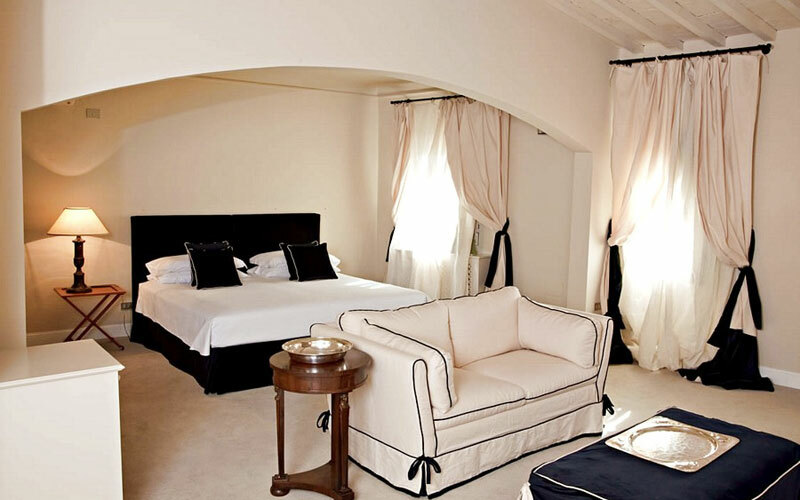 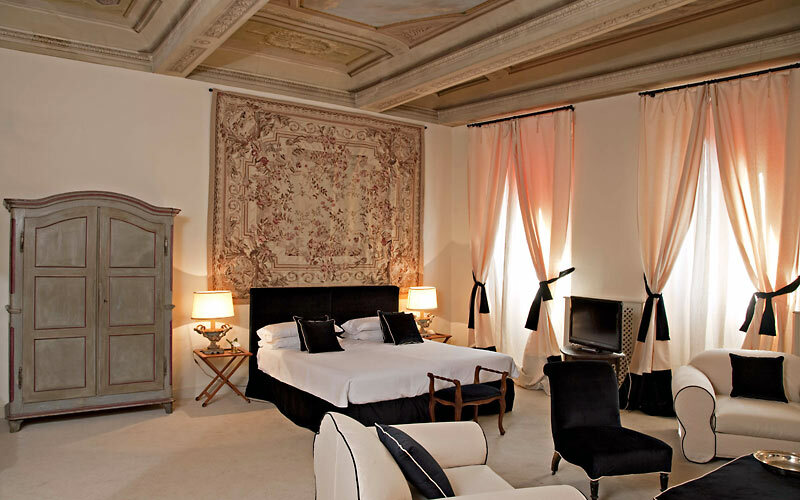 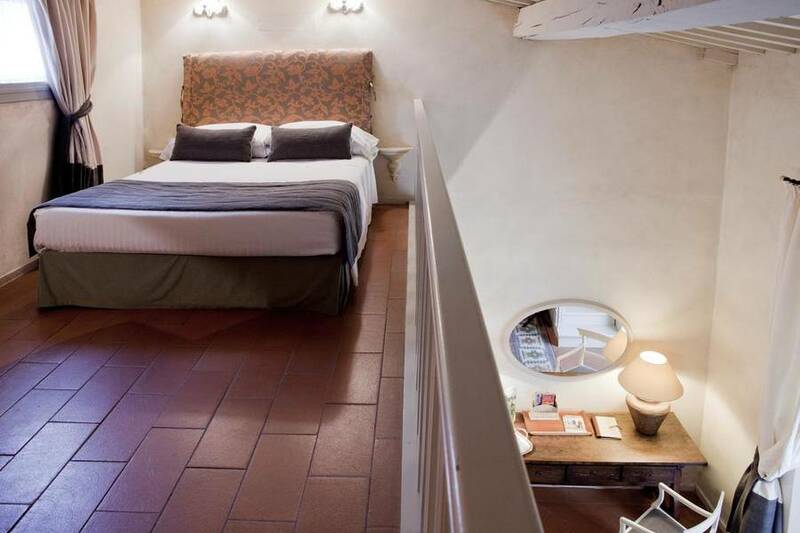 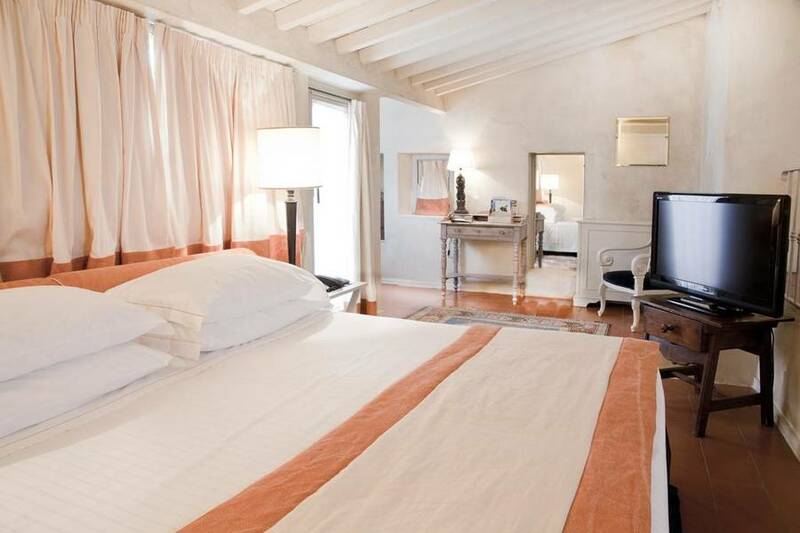 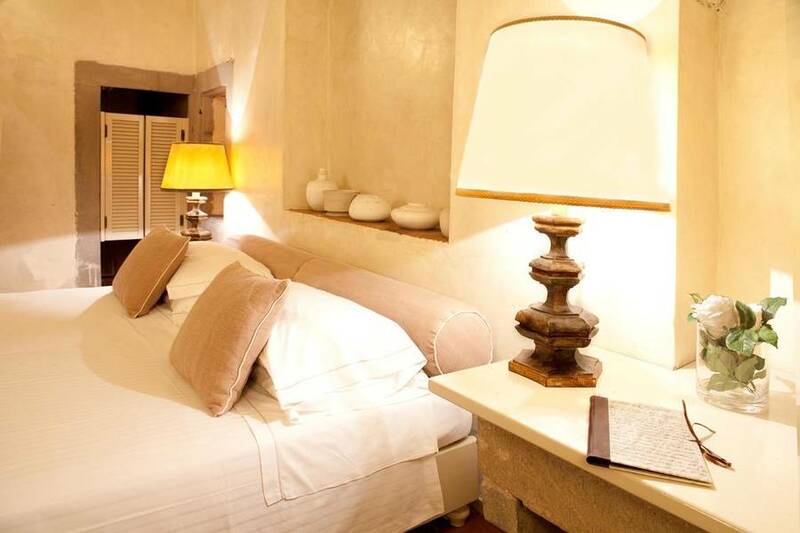 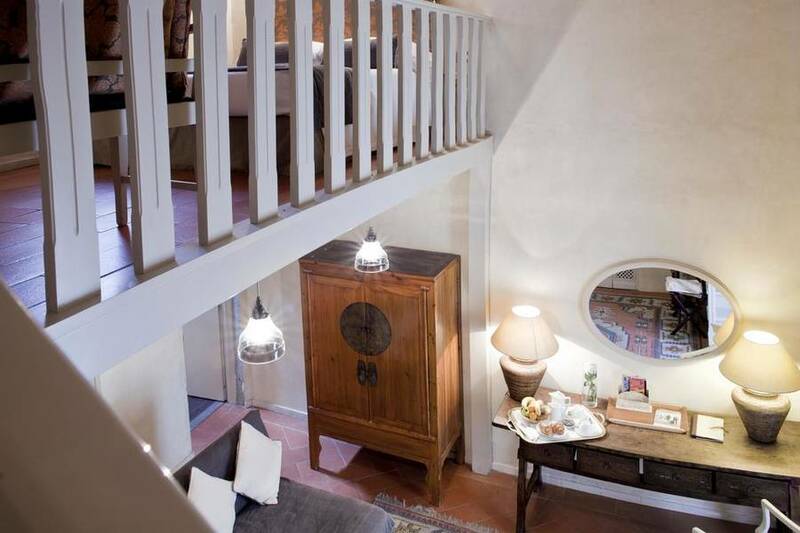 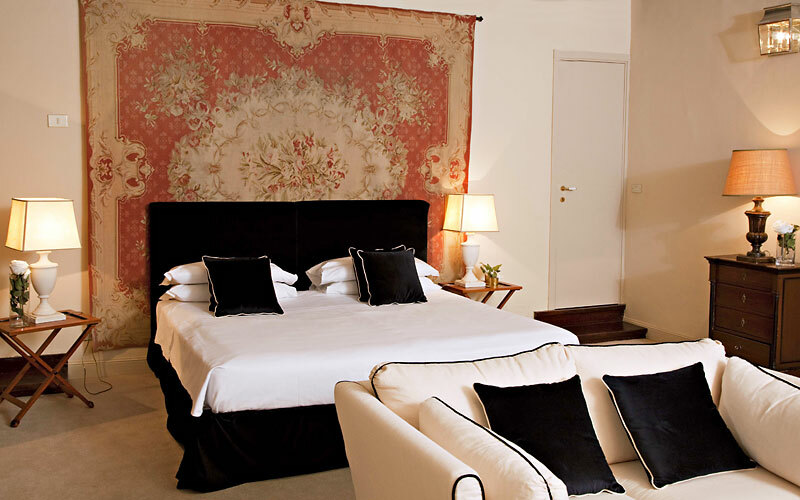 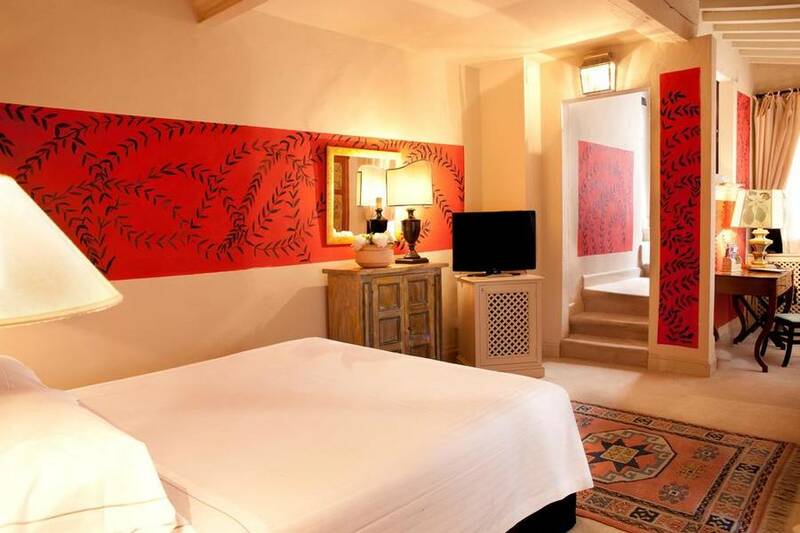 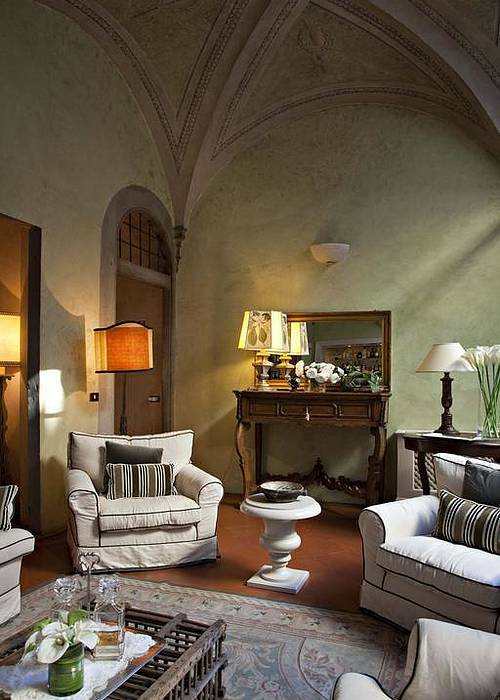 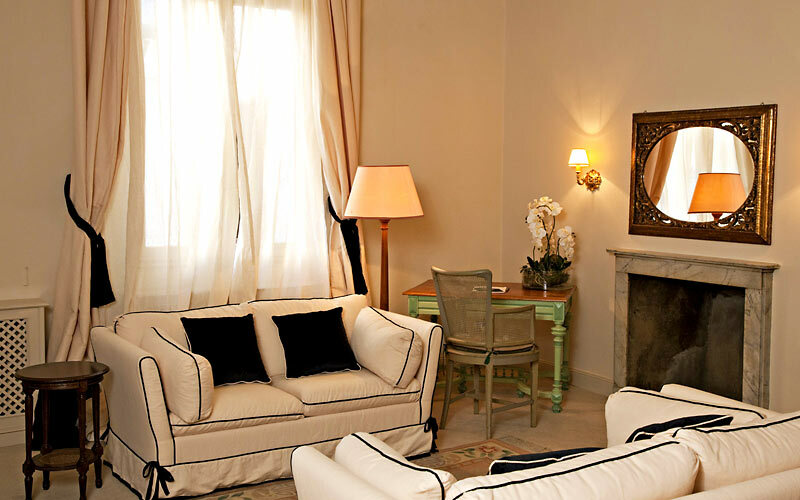 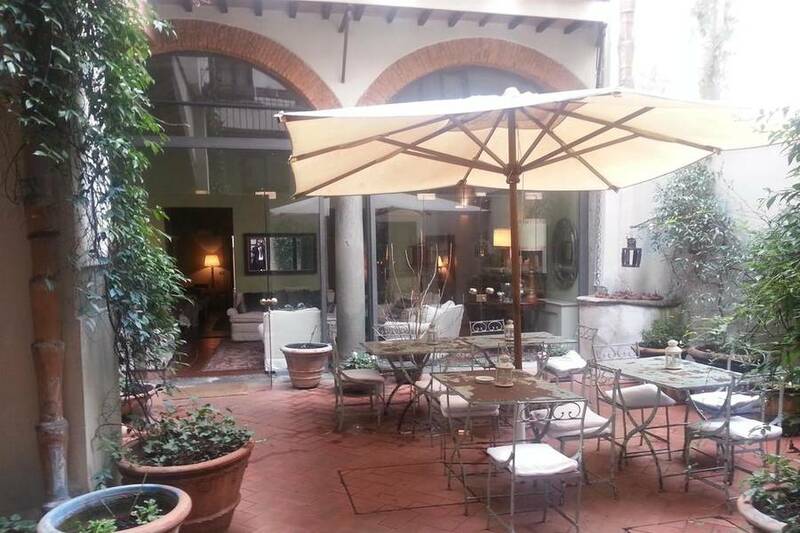 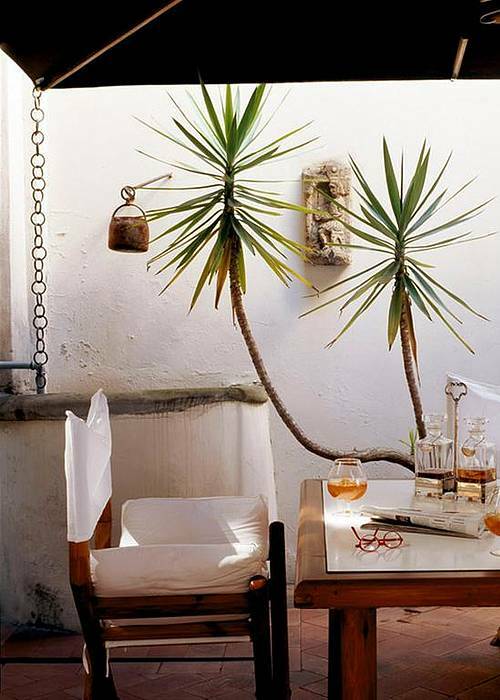 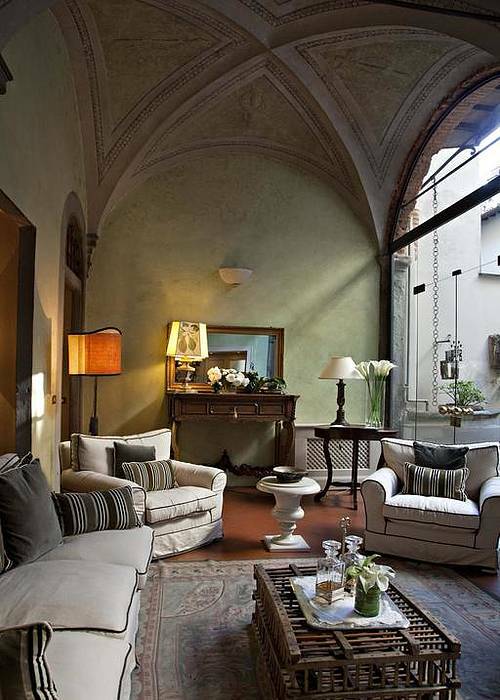 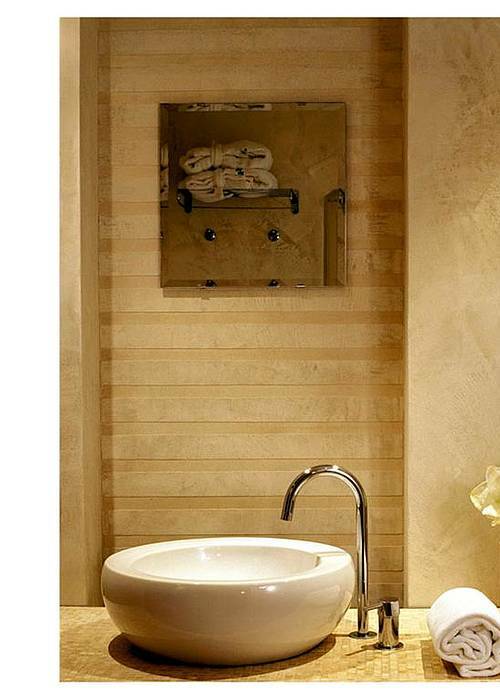 Part boutique hotel, part period residence, J and J Historic House Hotel is a luxurious Florentine retreat, in the heart of the historic center, in which the best of traditional and contemporary hospitality meet. 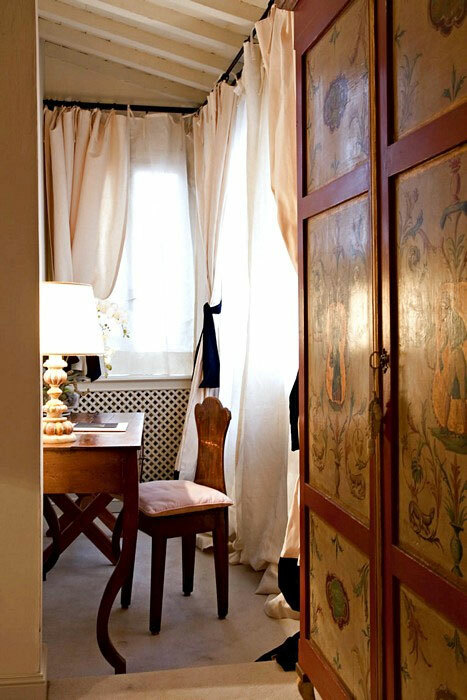 An elegant renaissance property dating back to the 16th century, J and J Historic House Hotel still looks (and feels ) like a much-cherished aristocratic home. 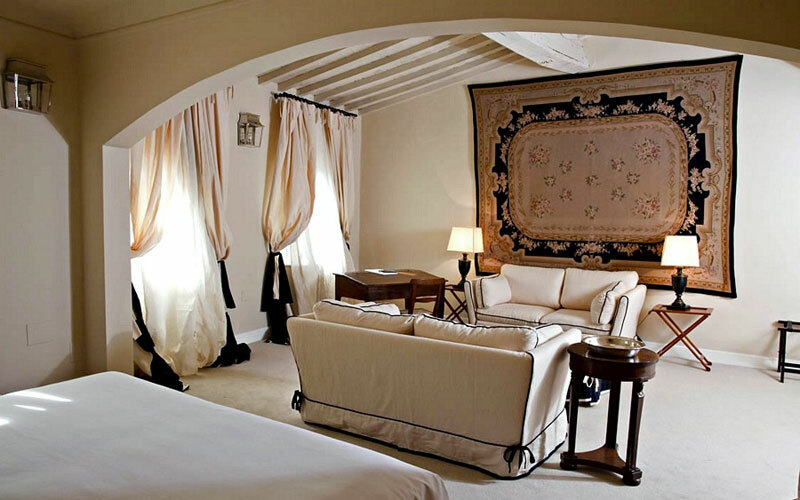 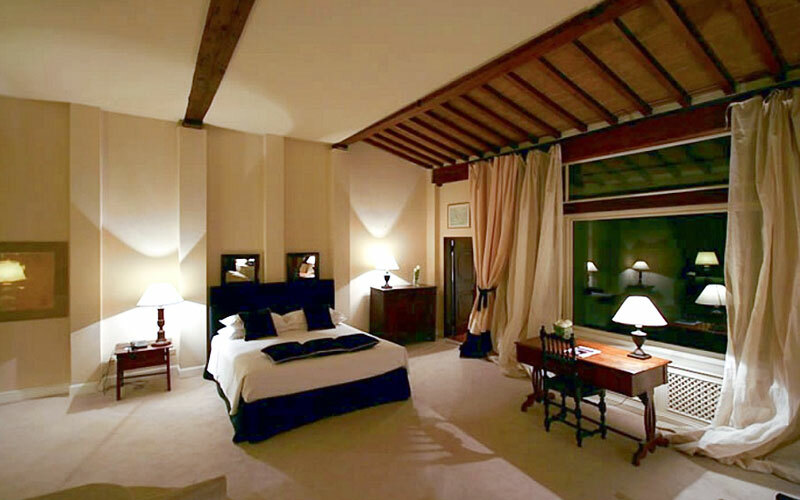 The hotel's beautifully appointed bedrooms and suites, all with views over the roof tops of Florence's Santa Croce district, offer maximum comfort and the very latest in technology free internet wi-fi included. 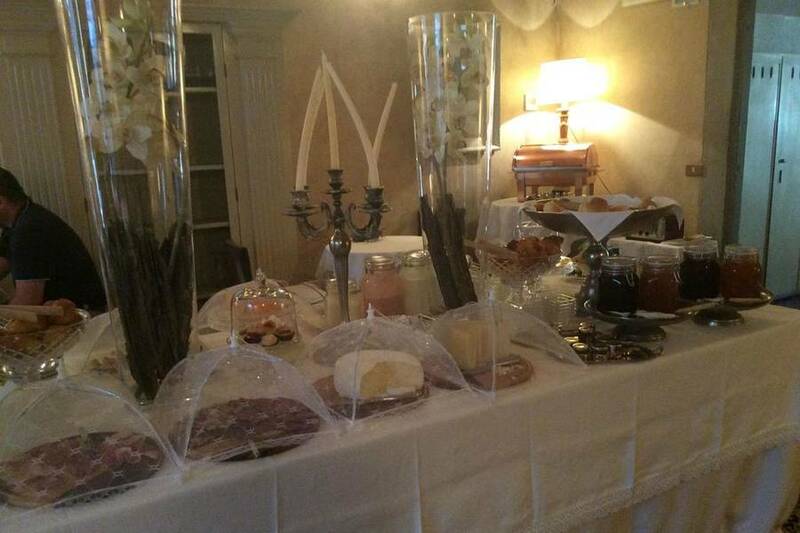 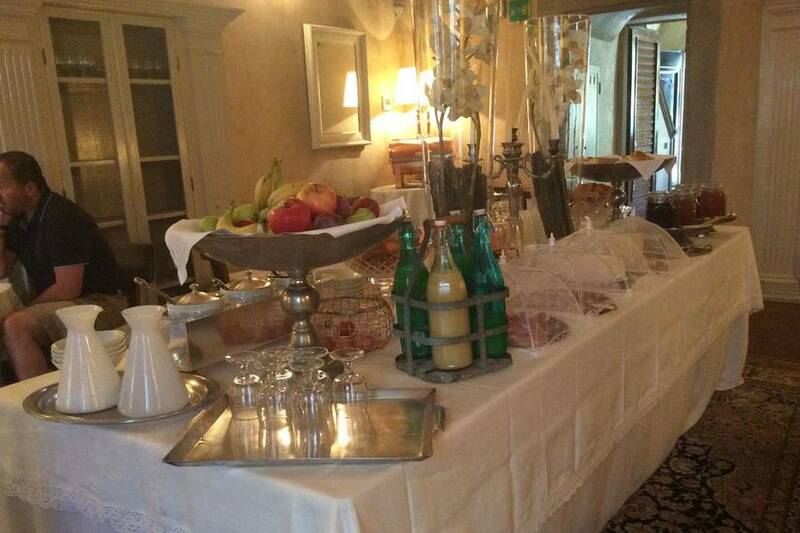 Breakfast is served at tables set beneath the magnificent vaulted ceilings in J and J's lounge area. 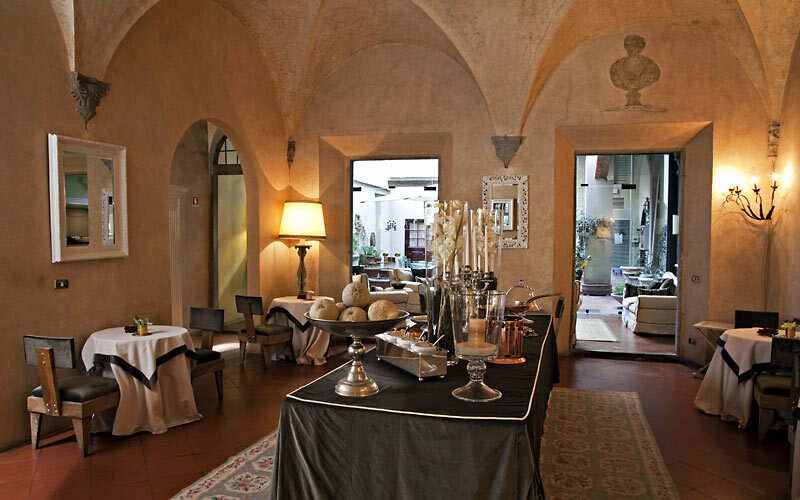 Throughout the day and late in to the evening, both the hotel's lounge and courtyard, provide charming venues where to meet with other guests or partake in an aperitif or after-dinner drink. 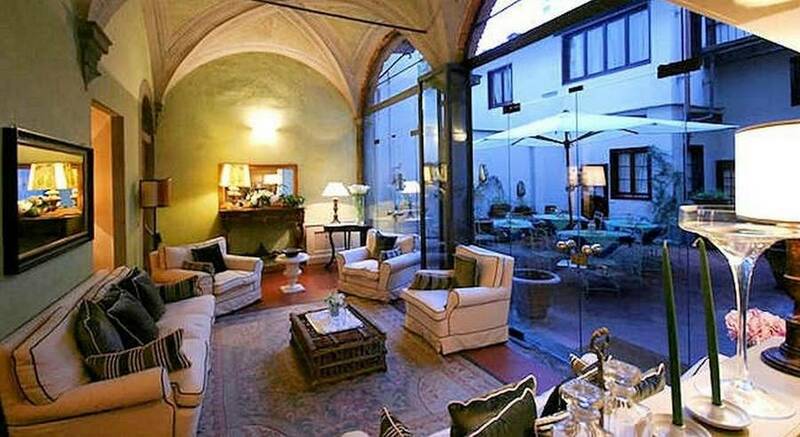 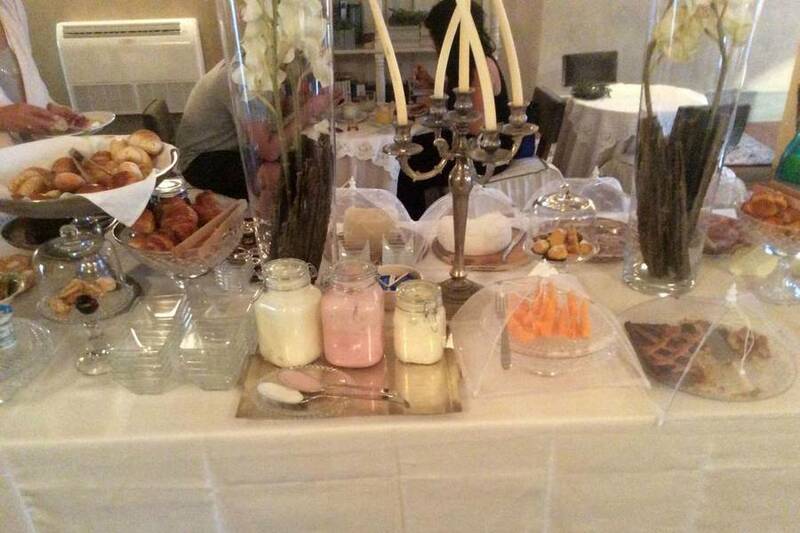 In the Tuscan capital on business? 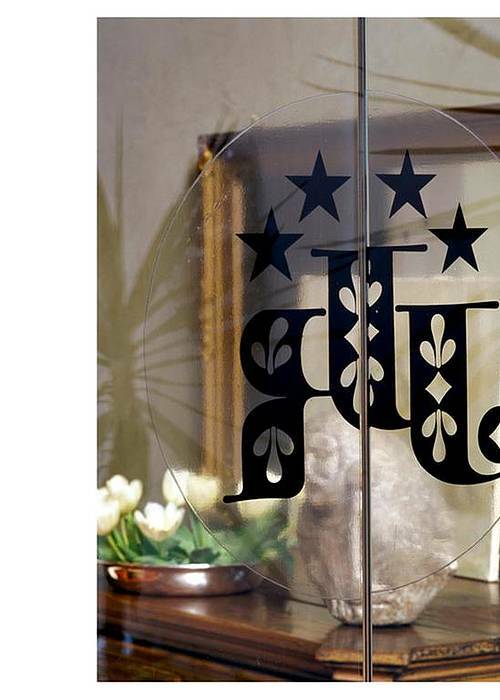 J and J has an elegant function room suitable for small-scale meetings. 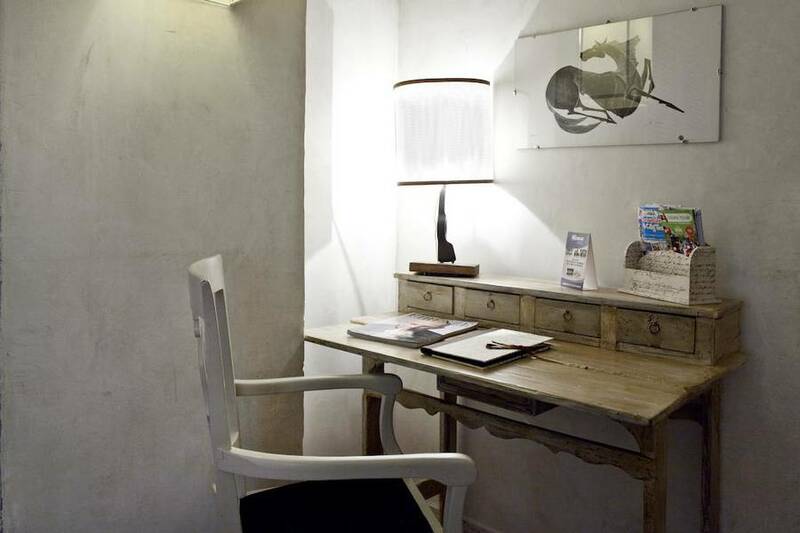 Technical assistance and meeting room equipment are available on request. 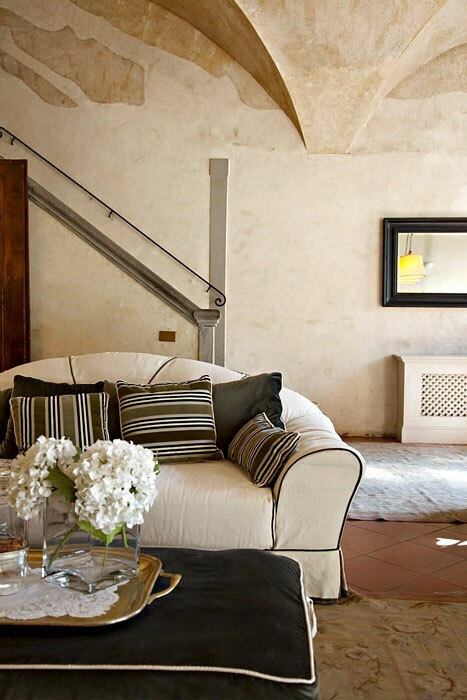 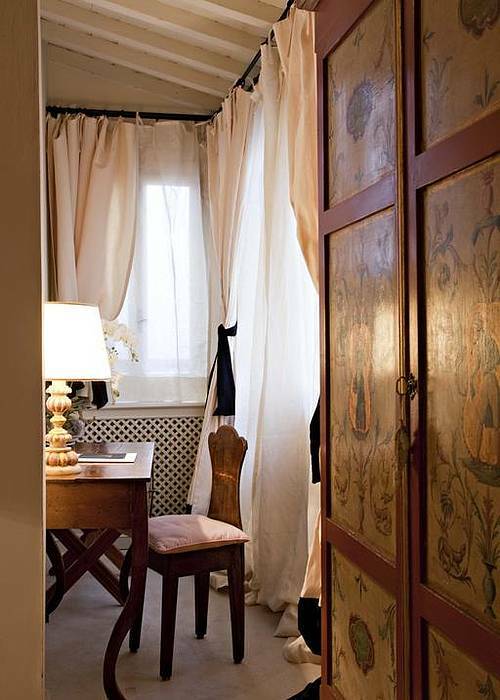 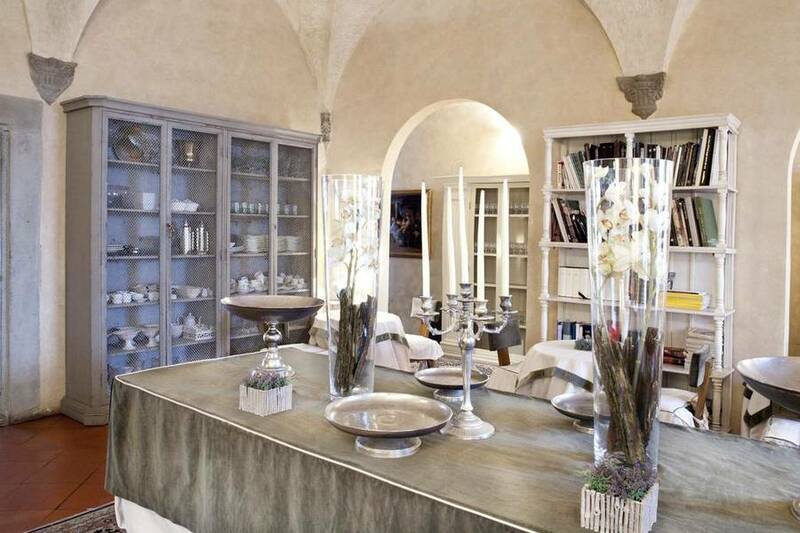 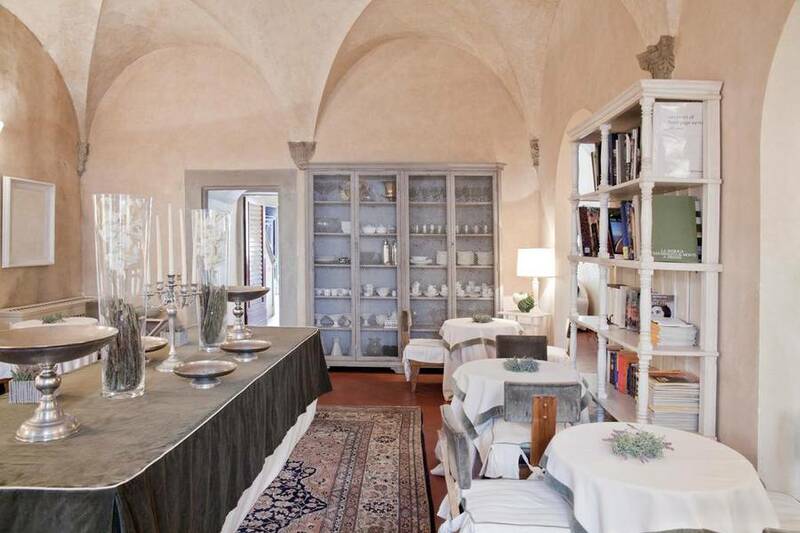 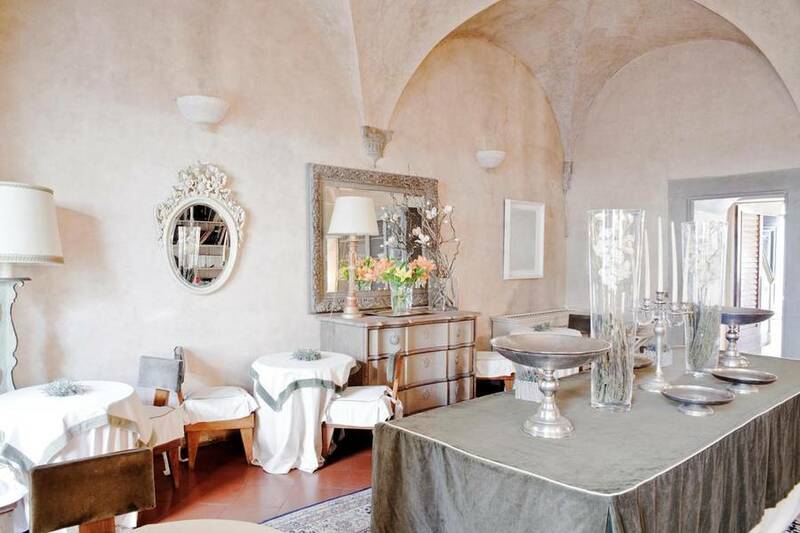 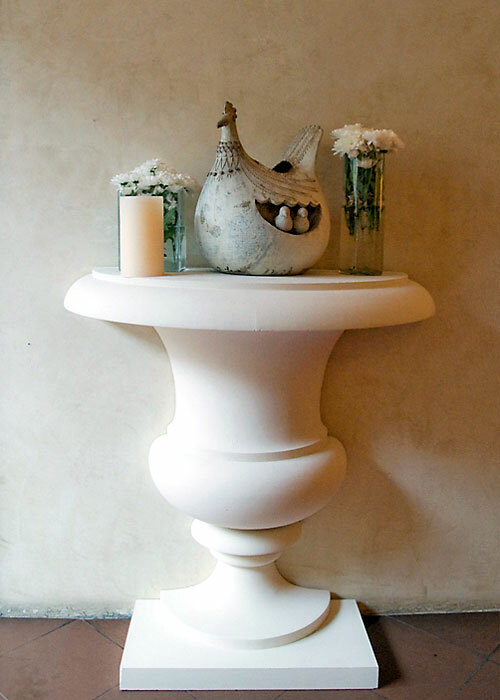 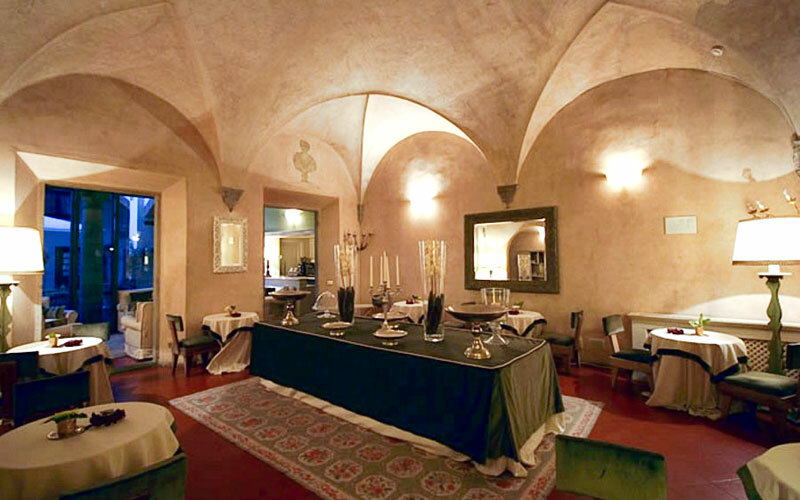 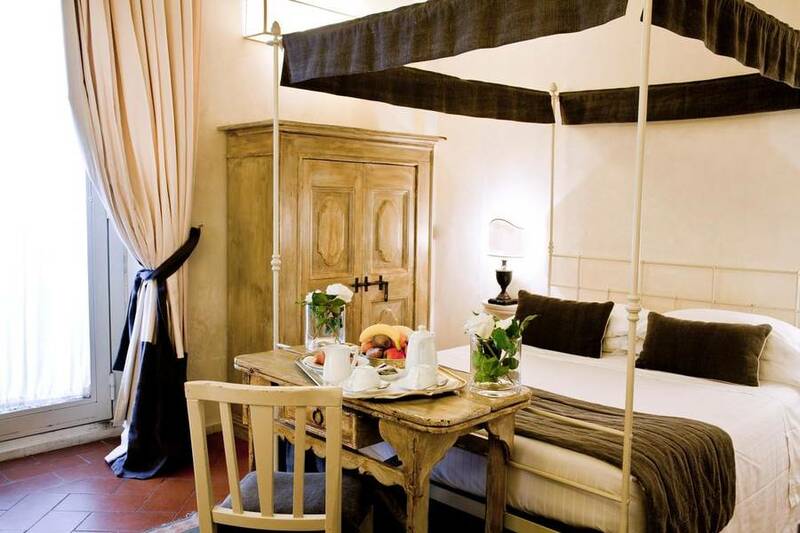 Occupying an ancient renaissance palazzo in the heart of Florence, J & J Hotel Historic House is one of the Tuscan capital's most elegant boutique hotels. 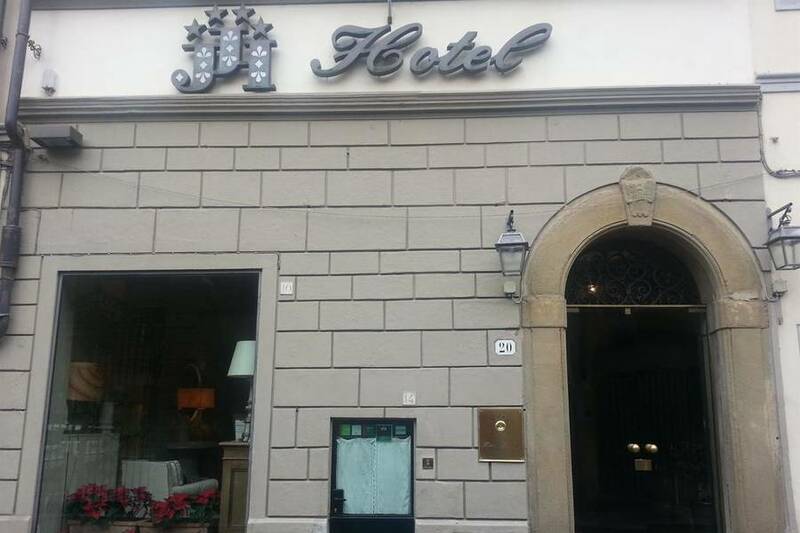 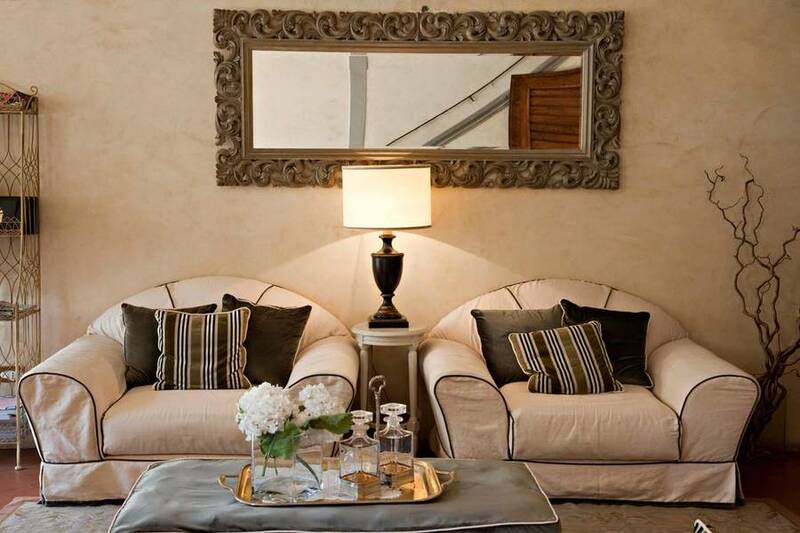 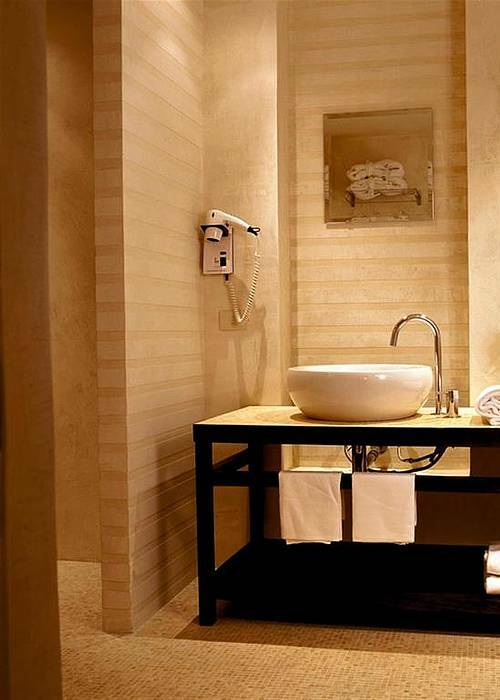 Situated in the Santa Croce district, in the heart of the city center, the hotel lies within easy walking distance of all Florence's major attractions, including Piazza della Signoria, the Cathedral, the Uffizi Gallery and Ponte Vecchio.